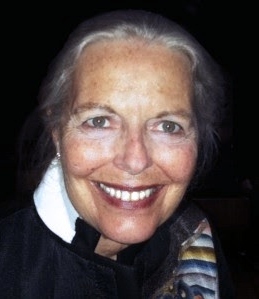 As someone who has spent more than 20 years on the spiritual path, met many Saints and studied numerous New Age, Hindu and Buddhist teachings, I am very happy to be able to say othat the ‘Great Freedom’ teachings of Candice O’Denver are the highest, clearest, and most accessible wisdom teachings I’ve ever heard. Several hundred hours of her full-length talks are now available for free download as MP3 audio files on the www.greatfreedom.org website, and I highly recommend them to anyone seeking the ultimate meaning and fulfilment of human life. Although the verbal element of her teachings is convincing and compelling in itself, Candice’s laughter-filled presentation directly conveys the great bliss, peace and freedom she has discovered, and her responses to questioners clearly show her compassion, strength and remarkable open-mindedness. After listening to the downloads, I’m convinced both of the greatness of her teachings and the depth of her attainment. 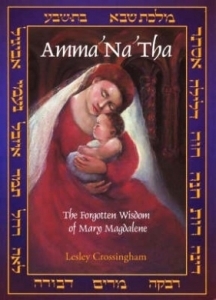 Amma’Na’Tha is a first person narrative of Mary Magdalene, and her relationship with Yeshua, who was her husband. Mary Magdalen has been a much maligned figure in Christianity and has borne the dark side – the shadow – of the Church and its attitudes towards women. Spirituality doesn’t require you to believe anything. Rather, spirituality constantly invites you to notice your experience. Your personal experience becomes your authority rather than anything someone else has told you. The task of religion is to provide you with a spiritual foundation, not to control you. 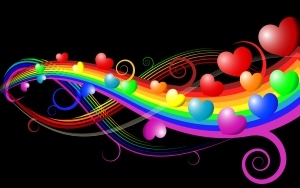 Spirituality is what works for you, that is, what gives you a constant sense of the nearness of the Divine in your life. Human beings are hardwired to seek the Truth. We have a searchlight poking out from our hearts, a direction lamp, and this is pointed to Home… the home of the Divine. So we can say that spiritual practice imparts an awareness within you of what will bring you peace, and what will not bring peace. 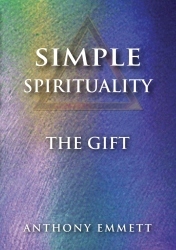 This little, simple book delivers a powerful impact. 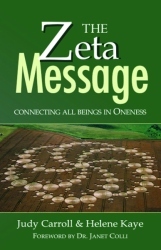 West Australian born Viveka received a message to help with the energy grids around the Earth, during the time leading up to the precession of the Equinoxes and the end of the age of Kali and the beginning of the new age, what is sometimes called the “Golden Age”, “Sathya Yuga”, or the New Age which came with the solstice of 21 December 2012. 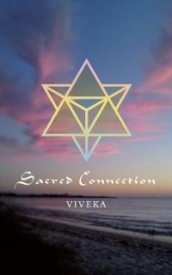 This book is the narrative of Viveka’s journeys around Australia and the world, to undertake the sacred Merkabah meditation and strengthen the Earth’s energy grids. 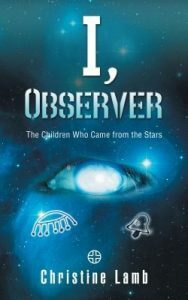 I, Observer is the narrative of the survivors of the Mothership Rexegena, when it came to Earth, their lives, struggles and adventures. It is an excellent story written from many points of view (mainly young ones and children, and Ishy the Ishnaan) which illustrates how the starpeople came and helped the hairy-upstanding-ape to evolve from Man to Hue-man, one one with the Crystal Light – or Christ Light – within. 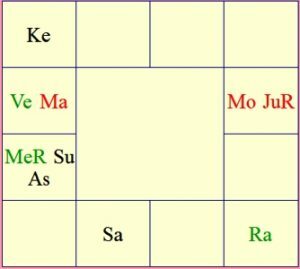 Venus has given a message … through the channel known as Atmakaraka … for the planets also help the Earthling to evolve to the higher dimensions. Venus is both the planet Venus in our evening skies, and the shakti energy within the human, for the planets distribute light to us and raise us up or pull us down. It is a choice how we use the energy of the Planets. In this message, Lady Venus speaks of the galaxy-wide raising of the dignity of the feminine and the Ascension process of the Earthling. 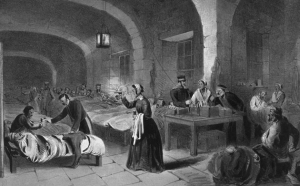 Following a deeply rooted passion to serve the Divine, Florence Nightingale combined a strong will and intellect with a determination to serve where it was most needed. She went to the Crimea to aid soldiers dying with war wounds and her efforts brought about long-lasting social reform, initiatives in nursing and hospital administration. 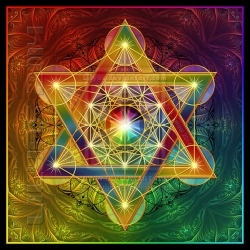 The Mystery School, through the work of The Oracle and Jalarm the Atlantean have passed back information that before the fall of Atlantis, astrology was a very precise science which advised parents about the qualities and capabilities of their children, and the life paths of their children. We have learned that in ancient times there was a 13th Sign in the 360° circle of the zodiac. This sign was known by name spider or “Arachne“. 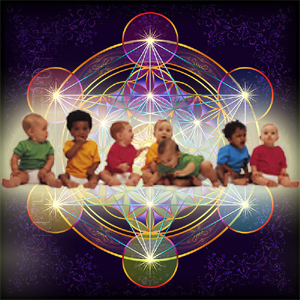 The new generation star children, known as the Indigo, Crystal and Rainbow Children, are born under this sign. 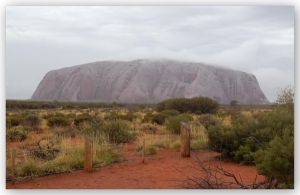 Also, many torch-bearers of the Golden Age on Earth were born under the aupsices of this 13th sign.